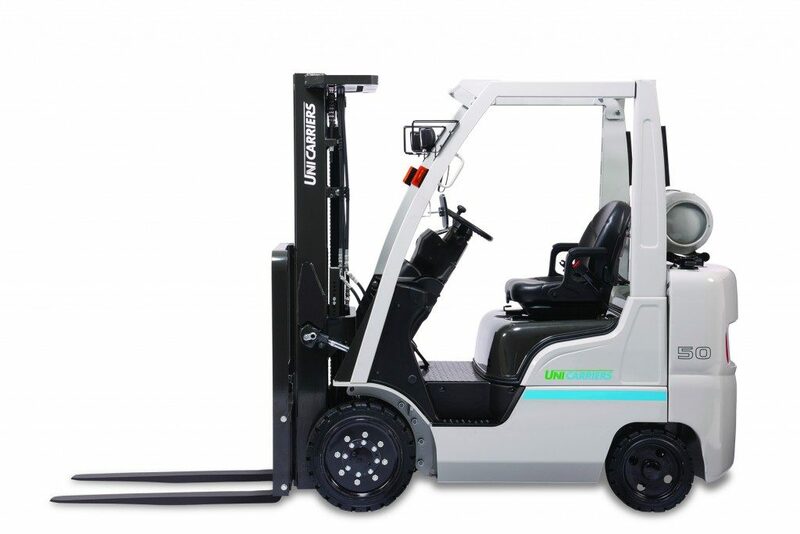 UniCarriers forklift has been developing quality products that provide outstanding value and reliability since 1957. 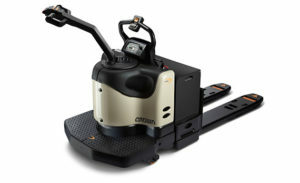 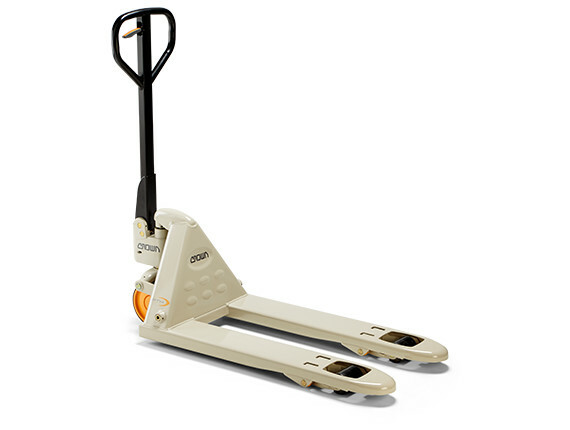 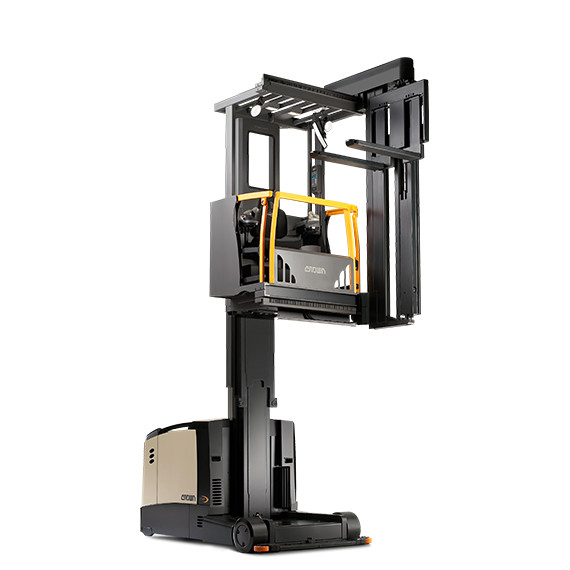 In the United States, UniCarriers power trains are used in almost 70% of the IC forklifts manufactured with capacities of 3,000 to 5,000 pounds. 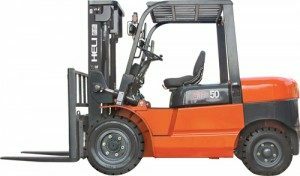 These engines provide unsurpassed power to get the job done and offer excellent fuel economy and dramatically reduced emissions. 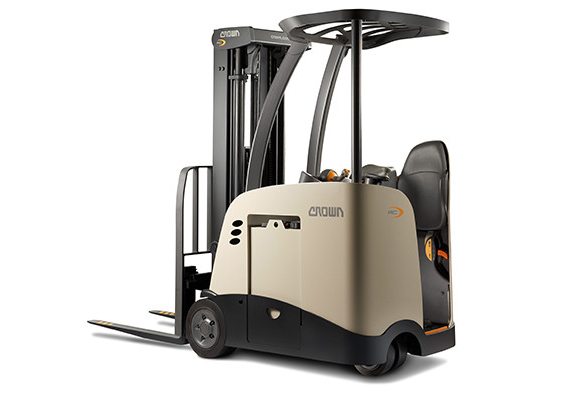 With a wide range of products, UniCarriers has designed equipment to meet the most demanding applications. 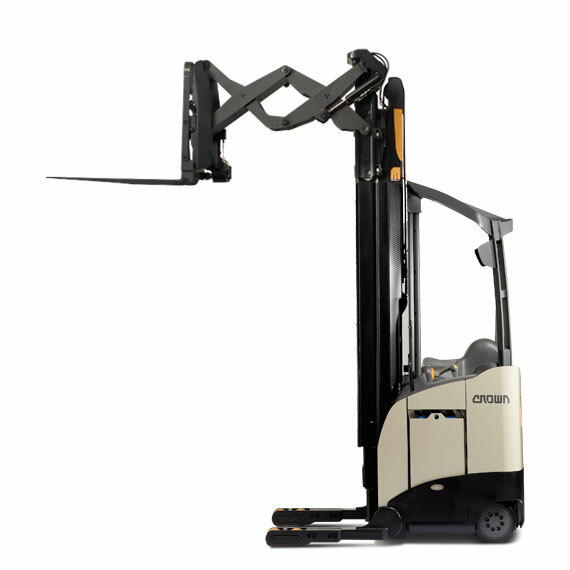 Innovative designs such as the exclusive Nomad and OptiView mast offer customers enhanced maneuverability and visibility. 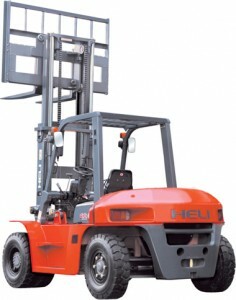 When it comes to material handling, nobody handles your business like Heli Americas. From our headquarters in Memphis, Tennessee, we are committed to delivering the industry standard for excellence in service and our product: the Heli forklift line. Rugged in design and componentry, yet easy to use (and maintain! 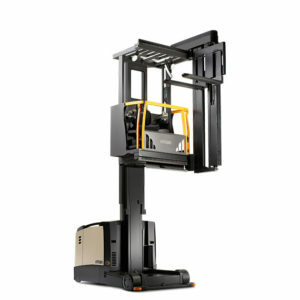 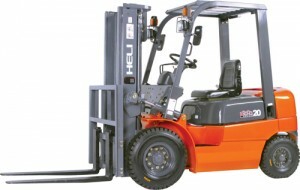 ), Heli forklifts are built to give your business a lift.